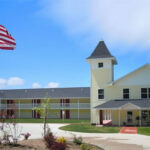 The Beach Inn Motel includes 200 feet of private water frontage on Michigan’s Lake Superior. Our property has 24 units with 2nd floor balconies and outdoor seating. The beach will always be just a few feet away to enjoy, swim and play. All of our rooms overlook beautiful Munising Bay. A great place for family and friends to sit back and enjoy the water. 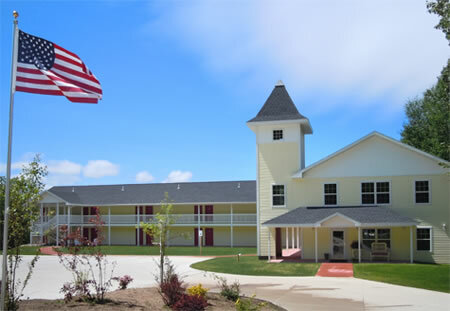 Our Munising, MI lakeside lodging provides guests with a very special view of Munising Bay. Whether you are out on the balcony or relaxing at one of our many sitting areas, we know that you will enjoy our tranquil atmosphere and peaceful accommodations. All of our Beach Inn Motel on Munising Bay guests will enjoy our clean and comfortable rooms, property layout and amenities.